IMPORTANT NOTE: Because of a super tricky dialect to translate, chapter 25 is NOT included in this release. 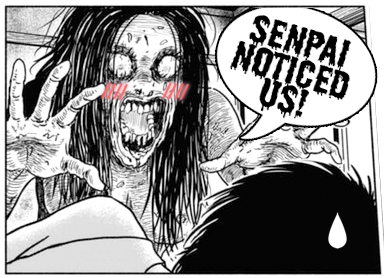 If you’ve read a handful of Junji Ito scanlations, you probably recognize the name Daniel Lau. 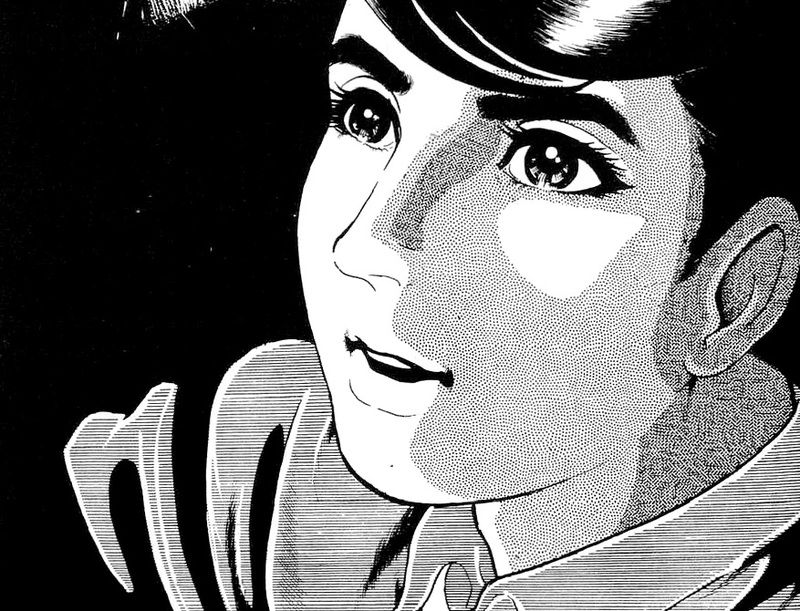 He has been scanlating Junji Ito manga for years prior to Slug Chick’s existance, including Hellstar Remina and Voices in the Dark. It was bittersweet when he reached out to us to work with him on this I Am A Hero spinoff, which will be his last Ito project. 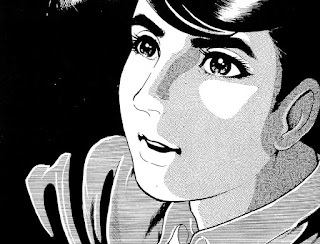 He will continue, however, to translate another of Kengo Hanazawa’s projects, Boys on the Run. Check out his website here! So shoutout to Daniel and all the hard work he’s done for this creepy little community! He is the real Hero. 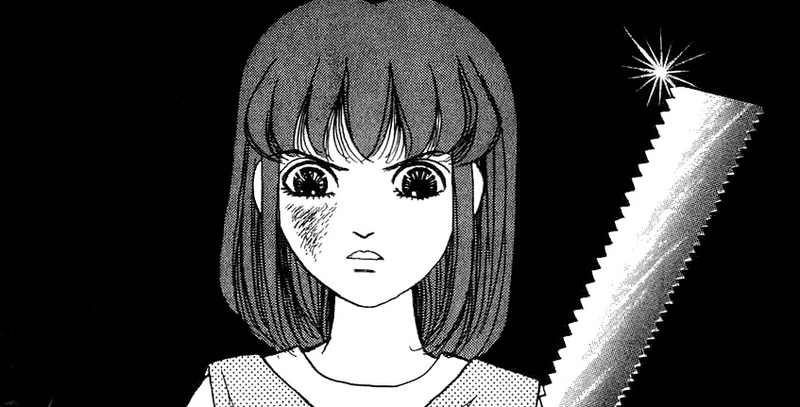 And without further commentary, we hope you enjoy Junji Ito’s She is a Slow Walker! since the link is dead and we can no longer reach Daniel’s site to where we can read it, I decided to upload it on our reader. Good thing we also have the file for you to download it also. if by any chance you’re able to get across Daniel Lau’s site, let us know right away so we can have this post updated. Thank you.